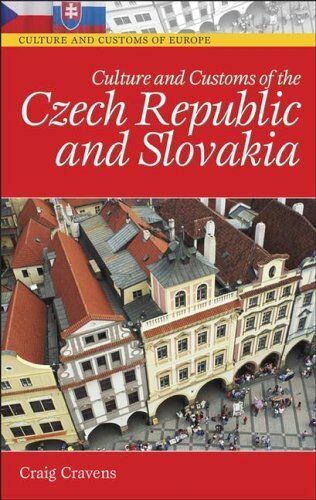 The Czech Republic is a red-hot European destination, and the charms of Slovakia are slowly being discovered by Westerners as well. 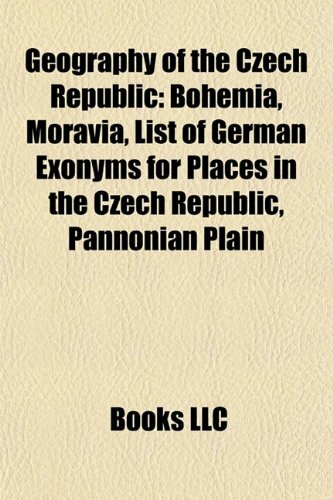 The two countries share fundamental similarities in language and culture, but they never really managed to create a common national Czechoslovak identity, after being merged in 1918 when the Austro-Hungarian Empire collapsed. 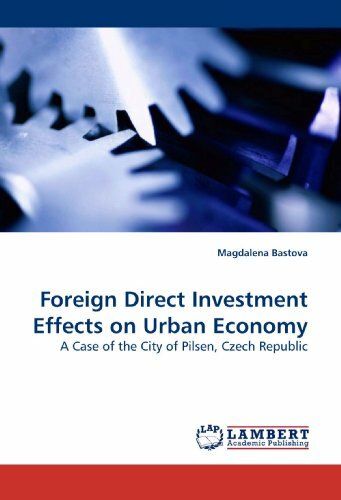 With the lifting of the Iron Curtain in 1989 through the Velvet Revolution and the final breakup of Czechoslovakia in to two countries in 1993, this up-to-date, substantive insight is much needed. 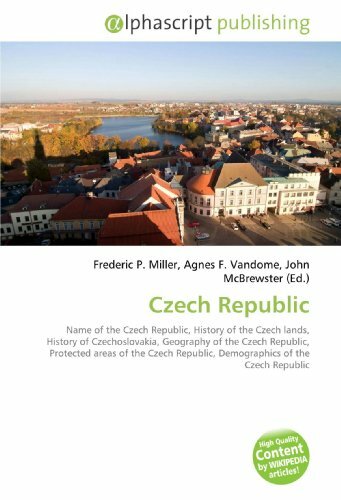 This volume overviews the current social, cultural, and political scene of both countries, so that general readers come away with a solid understanding of where the Czechs and Slovaks have been and where they are going. The land, people, and history chapter lays the groundwork for the rest of the narrative. 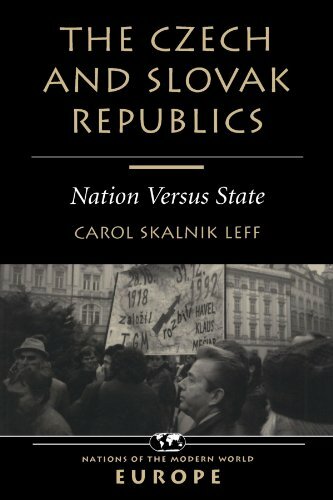 In the chapter on religion and thought, the reasons for the widespread atheism of the Czechs and the contrasting religiosity of the Slovaks are explained. Both peoples are shown to have relaxed attitude toward life and a love of celebrations, with a strong beer culture. 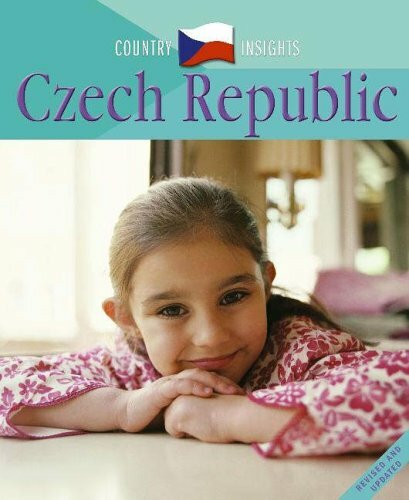 The state of women and family and feminism in the post-Soviet era is also discussed and readers will learn about the role of romance novels and the Czech Cosmopolitan. The literature chapter emphasizes the Czech sense of humor and the lack of translations of Slovakian works. The crises in journalism and cinema are other important topics. 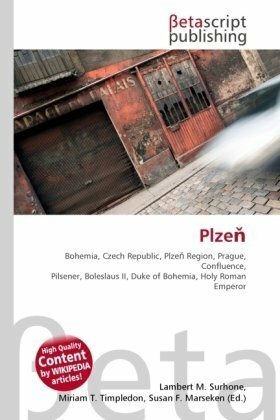 Finally, the strong traditions of theater and music, which have always been part of the Czech national consciousness, are seen to be as alive and vibrant as in any place in the world. This work accurately presents life as it is in Czech. 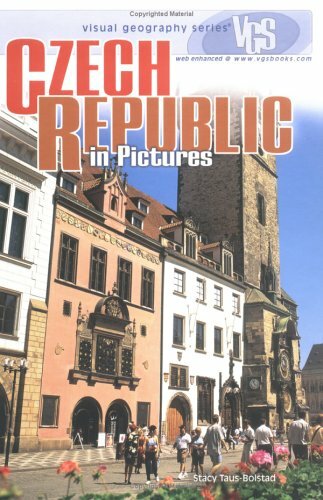 THE ONLY SOURCE FOR CURRENT CZECH AND SLOVAK INFO!!! 18. 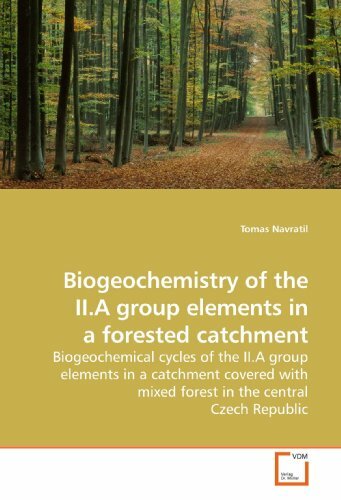 Status of National Environmental Action Programs in Central and Eastern Europe: Case Studies of Albania, Bulgaria, the Czech Republic, Croatia, Hungary, ... Romania, the Slovak Republic and Slovenia. 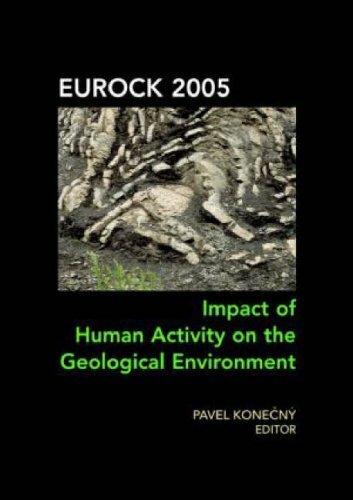 This work focuses on the impact of human activity on the geological environment and contains over 100 papers dealing with laboratory and field research investigations in geomechanics, geoengineering and mathematical modelling. Topics covered are grouped into eight main themes: response of the rock mass to human impact; slope stability; field research; laboratory research; stability of underground openings; mathematical modelling; stress measurements, and mineral and rock disintegration.